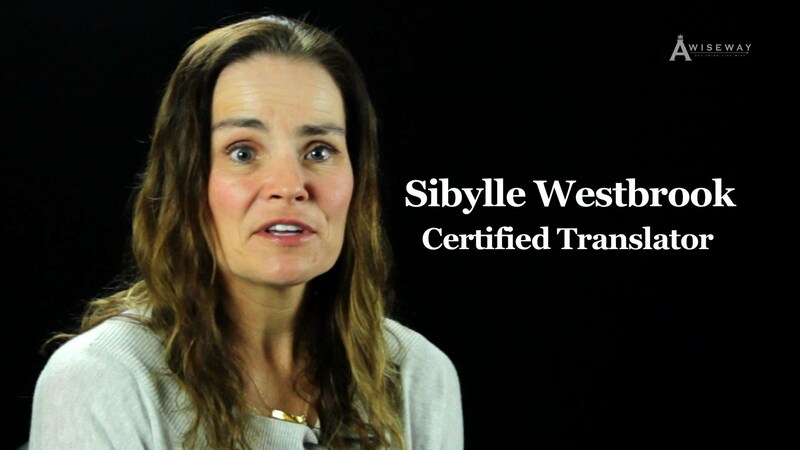 Certified Translator Sibylle Westbrook discusses being diplomatic in terms of offensive translation within the profession. 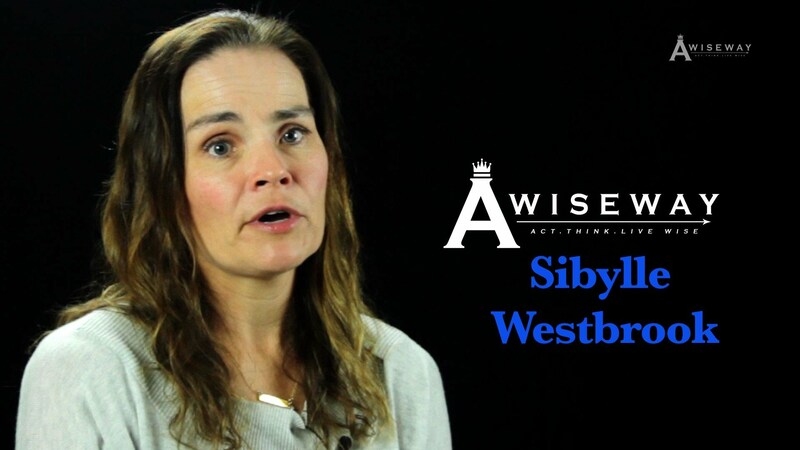 Often a quarrel in the community, Sibylle shares what she personally would do given this circumstance. Mission: To help people act, think, and live wiser through knowledge provided by the experienced and well qualified. A Wise Way Organization is dedicated to providing the world with the proper words of advice through video interviews, books, and written stories. We have developed highly valued material by interviewing professionals about their career, and individuals about their success in overcoming a particular hardship. A Wise Way is aware of the rapidly growing trend of learning both quickly and easily. The younger generation in particular, is interested in learning the most information in the shortest amount of time or what we call “INSTANT LEARNING”. By creating concise material under 5 minutes, we appeal to those who seek this method of education for their primary source of information. We know that with our condensed informative content, we are improving this new way of learning. Our committed staff consists of Humanitarian Award Recipients, highly experienced community mentors, and people who are going through the trials and tribulations themselves. Most importantly, our staff consists of individuals who have based their lives around helping others understand what it takes to succeed in life. We truly believe that everyone has the potential to share information in order to help others. You can help us reach more people by sharing our mission, participating in an interview, or by simply sharing our videos. Your support is highly valued, as any effort is a major contribution in educating and influencing others. Previous StoryWhat Should I Know Before Pursuing a Career as a Police Officer?